“I had pretty much thrown in the towel. I wasn’t interested in putting out another big country album. I’ve done that. 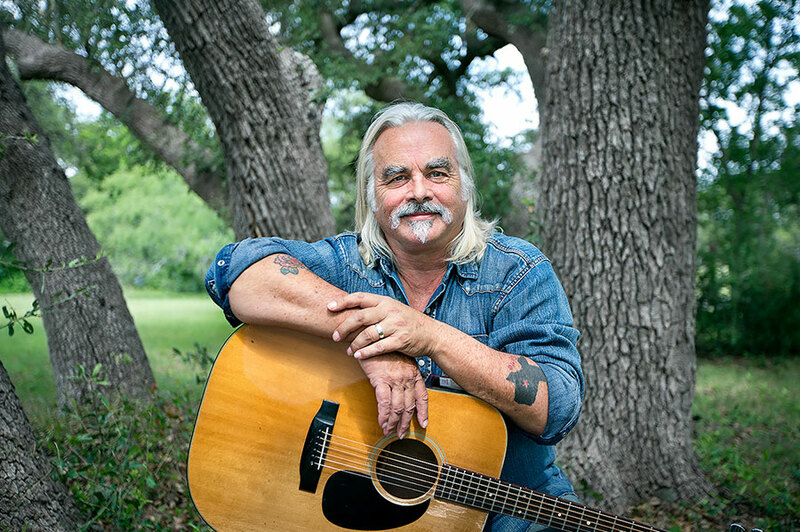 I’ve been there, man,” says chart topping legend and Grand Ole Opry member Hal Ketchum, describing his recent five-year respite from the music industry. 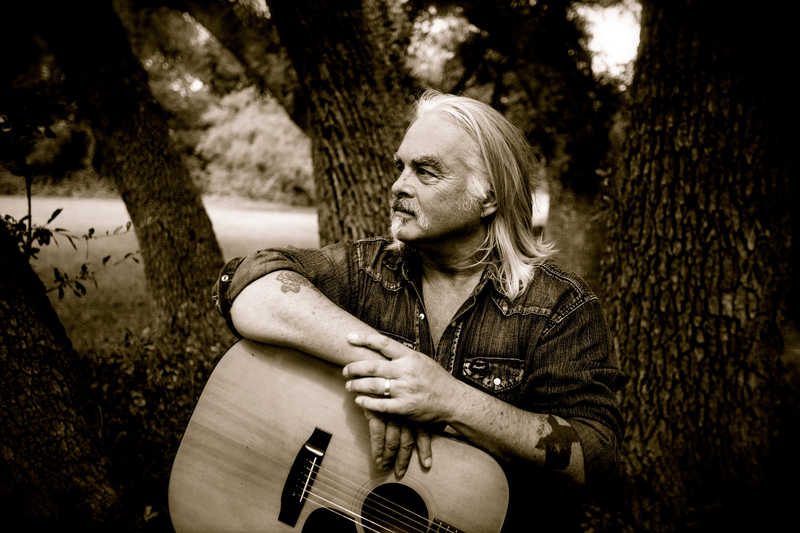 The result is Hal Ketchum’s first full-length studio release in 6 years, ‘I’m The Troubadour,’ out October 7 on Music Road Records. In contrast to the pure country hits he’s famous for, ‘I’m The Troubadour’ finds Ketchum letting his songwriting expand into folk, blues, rock and soul. bait your hook and keep a-tryin’, keep a-goin’.